A new game which is still in development, looks to tip the balance in the creation scale. This is Planet Explorers from Pathea Games, whereby you must explore, gather, build, create, fight, and ultimately, conquer the land. Sure, we've had so many games of this type before, however the thought of massive enemies and advanced weaponry in Planet Explorers could be something special. This is the year 2287, in the Epsilon Indie Star System one of the first colony ships arrives at the Planet Maria. During its landing sequence, something appears in front of the massive ship that causes it to lose control and crash into the planet. Only some of the colonists survive and they come across a land filled with strange creatures ready to outlast the visitors from Earth. This is when the survival part comes in, can you survive or will your survivor(s) be wiped out. The game view point can be played in 3rd and 1st person perspectives. 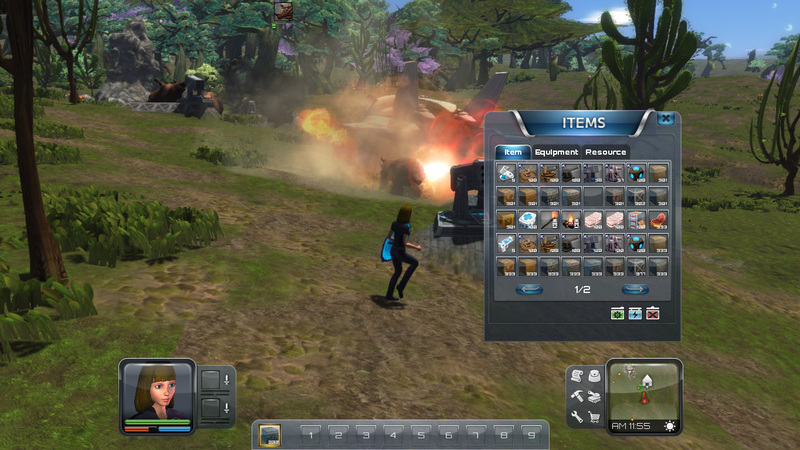 Players will be able to customize their character, combine and create weapons, vehicles, and buildings. You'll be fighting a multitude of enemies while defending the colonists. There will also be a mission system that features NPCs giving the player goals to achieve to advance the storyline. You'll be able to play in both single and multiplayer adventures and I'm sure more will be added to the game in development. 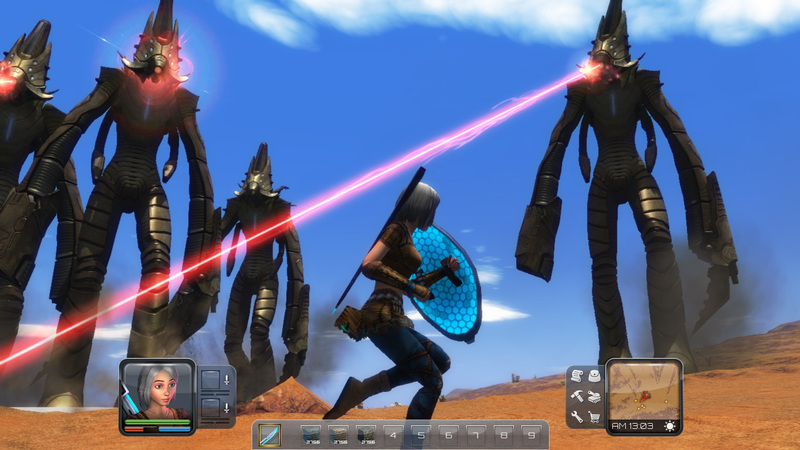 Currently Planet Explorers Alpha v0.5 is available from Indiedb and a release date has yet to be announced, as soon as we hear more, the update news will be posted on Indie Retro News.